-Includes prayers composed by the Saint Gemma along with a selection of her quotes and sayings. For the first time in English St Gemma's Autobiography, Diary and Novena have been combined together into one book and is being offered here. 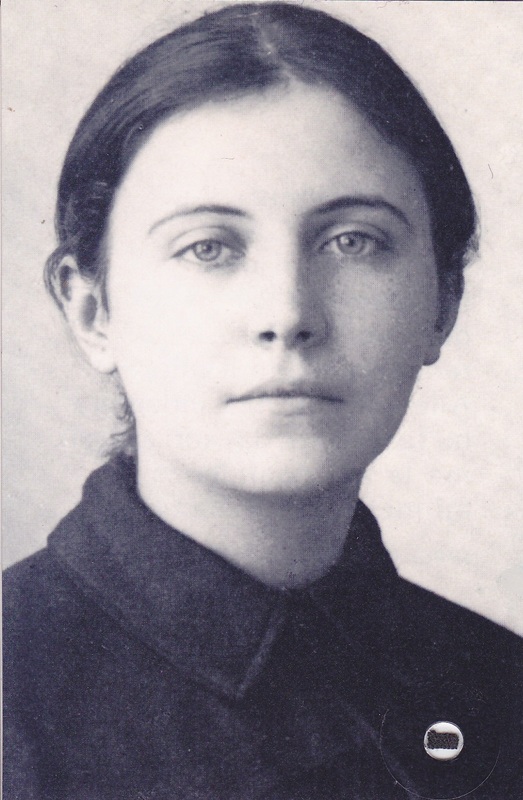 Gemma wrote both her Autobiography and her Diary in 1900 under obedience to her confessor (Diary) and her spiritual director (Autobiography). 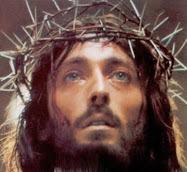 Many will have recalled reading the extraordinary story of how the demon tried to burn Gemma's Autobiography, because he knew the immense spiritual treasure that it would be for souls who read it. The booklet is 6x9 inches and is 118 pages. 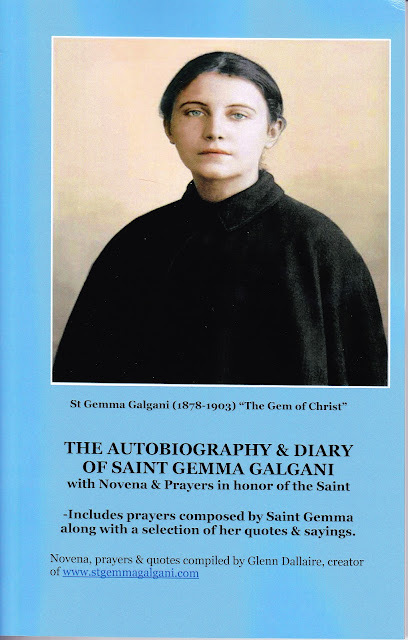 Along with Gemma's Autobiography & Diary, the book also contains: 1) A full 9-day Novena in honor of St Gemma, 2) Several black & white and color authentic photographs of Gemma taken in 1901. 3) Two prayers that Gemma composed herself, 4) Several prayers to Gemma seeking her holy intercession, 5) Several pages of quotes from Gemma's ecstasies and letters. 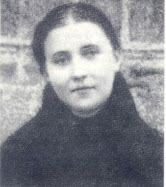 The book contains 3 original photographs of Saint Gemma that were taken just a couple of years before her holy death. Additionally, there is also one full page colorised photo of Gemma (the same photo that is on the Home page of this website. 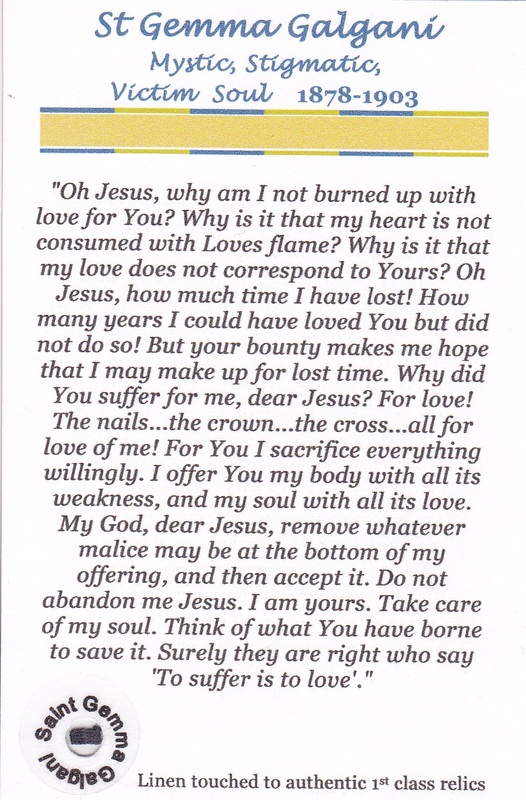 Additionally, a FREE St Gemma relic holy prayer card is included with each book. 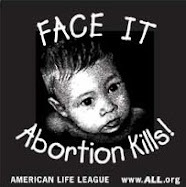 The book is being offered for $14.00. Those interested in purchasing the book should visit the St Gemma Gift Shop. A free relic card with each book! Along with each Autobiography/Diary/Novena booklet I am including also a free new holy card that contains a small fragment of linen that has been touched to 1st class relics of St Gemma. 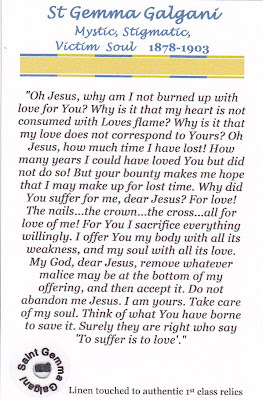 The book along with the free relic holy prayer card is $14 + postage. 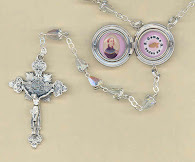 Those interested in purchasing the book should click here to visit the Saint Gemma Gift Store.